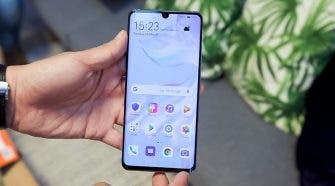 After phone maker ELEPHONE touched the African soil in October, the Chinese brand is looking to bring their name to as many as many cities as possible. Everything is ready for the grand opening and the ceremony venue is prepared to welcome the first customers on Wednesday, January 16th. 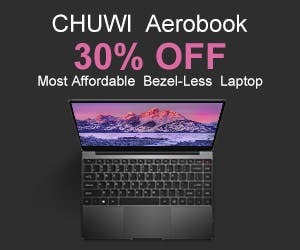 Nevertheless, Elephone prepared a video for its fans we can check out down below. 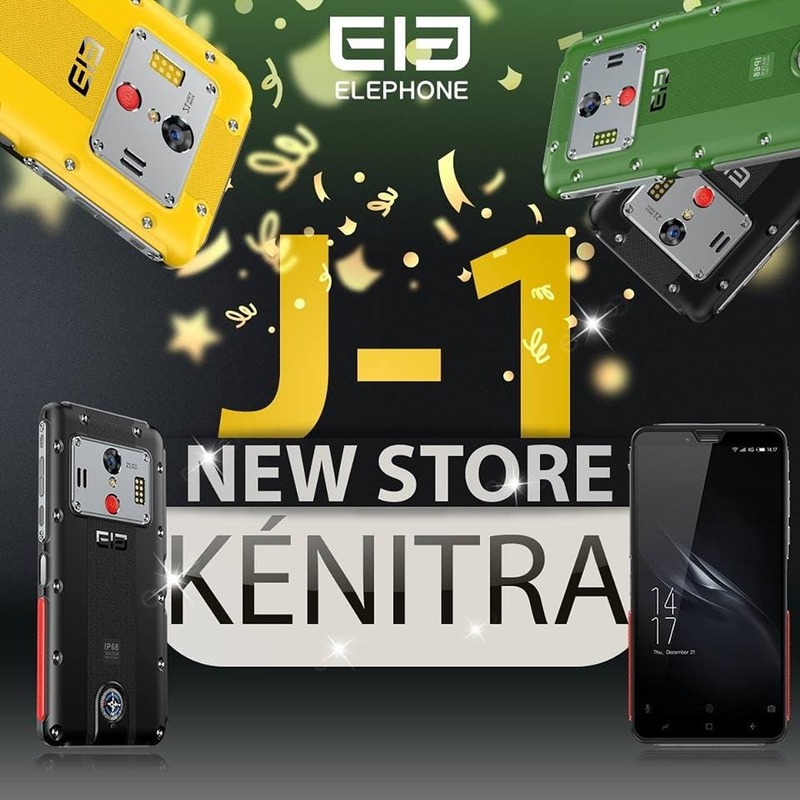 The new physical store in Kenitra, Morocco, just like the previous one, is probably going to offer mainly the flagship ELEPHONE U series and A4 budget series, but is also important to the after-sales customer service and care. 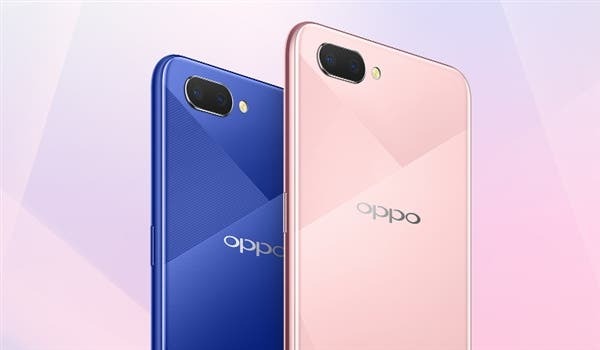 The company is planning to expand further to Africa in the coming months so we could even see some more new stores being opened in various countries in the continent. You can learn more about Elephone Morocco on the company’s Facebook page.